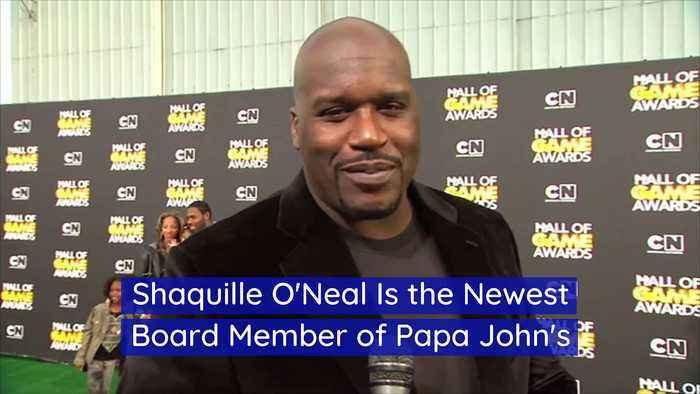 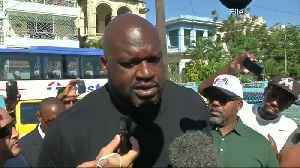 Shaquille O'Neal Is the Newest Board Member of Papa John's The struggling pizza chain made the announcement on Friday. 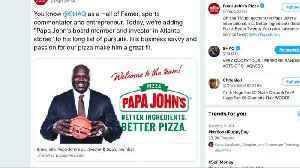 Sales began to tank after founder John Schnatter was caught using a racial slur. 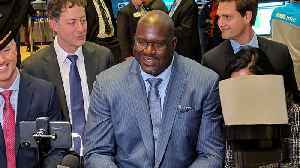 Steve Ritchie, CEO, on 'Squawk on the Street' The decision to bring the basketball legend on board seems to already be working, as shares of the company rose more than 5 percent after the announcement. 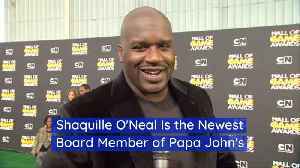 O'Neal will be the board's first African American director and has invested in nine Papa John's restaurants in Atlanta. 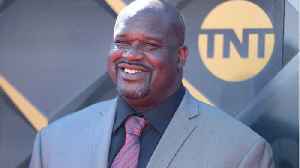 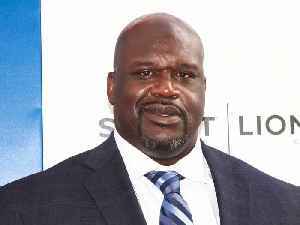 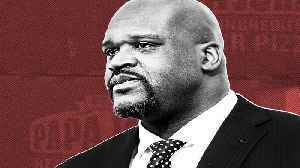 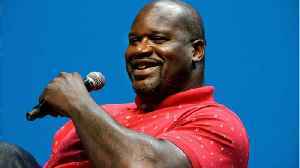 Shaquille O'Neal, to CNBC Shaquille O'Neal, to CNBC O'Neal will also likely play a role in endorsements via commercials and social media.